It makes sense to move beyond the “station” part of the workstation. If the tools are attached to the user, not the user’s office, they gain flexibility and nullify many excuses. If you can stand or sit still, you can get things done. The problem is that mobile undermines the “work” part of the workstation. Desktops are great for getting things done, but mobile devices aren’t. PC’s have precise, high-speed cursors and keyboards. Mobiles are limited to a single app with a slow animation every time you switch. PC’s can draw infinite mains power, but mobiles are constrained by size, heat, and battery. This is not a suitable replacement for CMD-C. Image ripped off Laptop Mag. 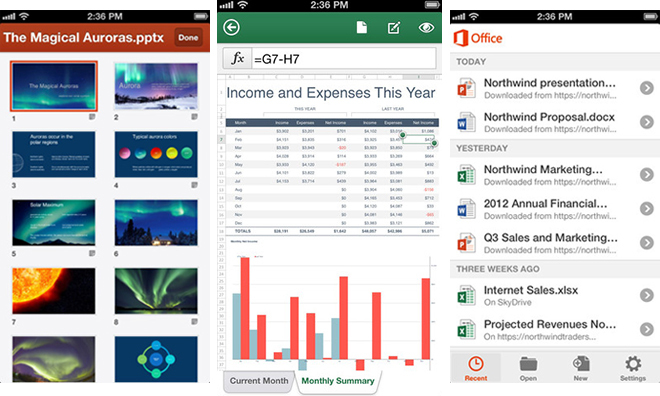 Office for iPad is a mess of overlarge icons, nested menus, and cut features. 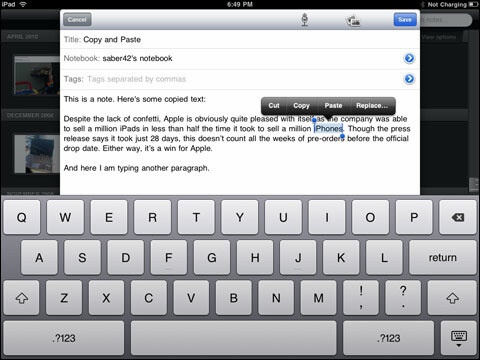 It inherits iOS’ clunky text selection and slow app switching. It sacrifices nearly all keyboard shortcuts, and the iPad still doesn’t support a mouse. The suite is a fine fallback for light editing, but I feel sorry for an employee on a deadline who has to use this as their primary system. I hope for its own sake that The Tech Sector® continues to encourage workers to pick the proper tool for the job. Your workstation doesn’t need to be at a station, but it does need to be optimized for work.